Real Estate Lenders - Budget Host Inn For Sale In Florida | Universal Mortgage & Financial Consultants, Inc. 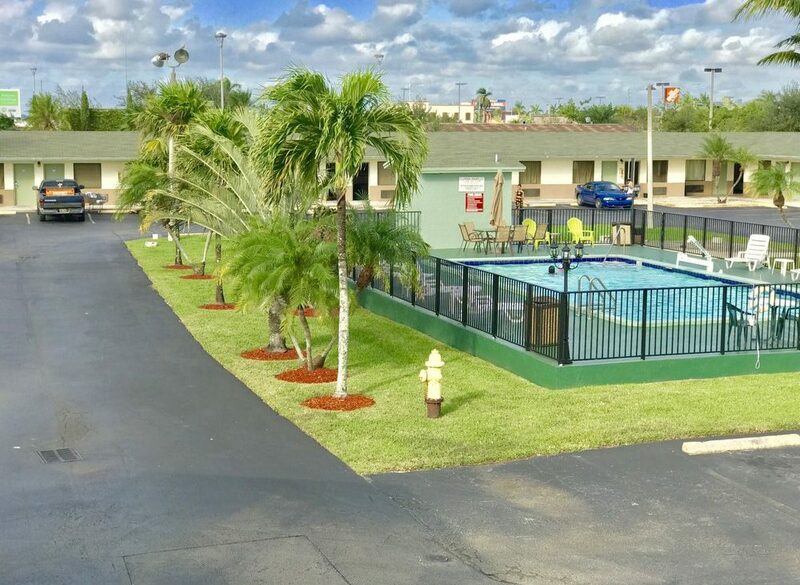 Excellent opportunity to own a boutique style motel in growing Florida City, the last city before entering world famous Florida Keys. Own a property where the sun shines all year long, and is considered as one of the top vacation destinations in the United States.